The Worcester Refugee Assistance Project (WRAP) provides continuing services to refugees fleeing Burma who have settled in Worcester, Massachusetts — the second most populous city in New England after Boston. Continuing services are critical to a refugee’s immigration experience and welfare, as U.S. government assistance is provided only for a limited time period once a refugee is settled into a host city. Worcester is home to more than 200 refugees from Burma. Most are of Karen or Karenni ethnicities, but others are Chin, Kachin, Burman, Shan, and Rohingya — peoples who had been subjugated to persecution, oppression, and warfare by the military regime for nearly 50 years. Even with Burma’s transition to a civil government in 2010, peoples such as the Rohingya continue to be attacked and displaced by ethnic Burmese. In late 2016, certainty around U.S. refugee policies were in upheaval with the new presidential administration. My longtime friend Kyle Tingley approached me regarding a fundraising and awareness campaign idea for WRAP. At the time, his future wife Meredith Walsh served as WRAP’s director, and he also volunteered there as a program leader. 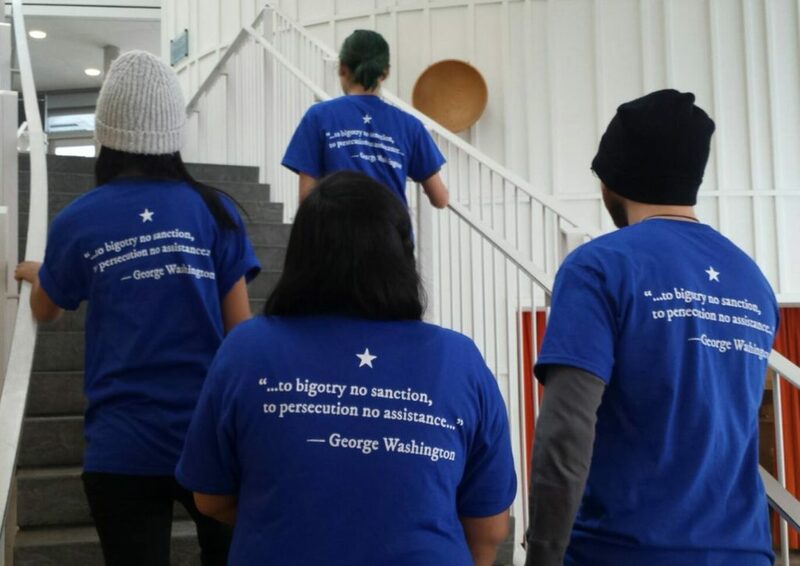 Being a history teacher, Kyle thought the quote would be an appropriate, resonant message, one that could act as a balm to his local community and a call to action for their cadre of dedicated supporters. 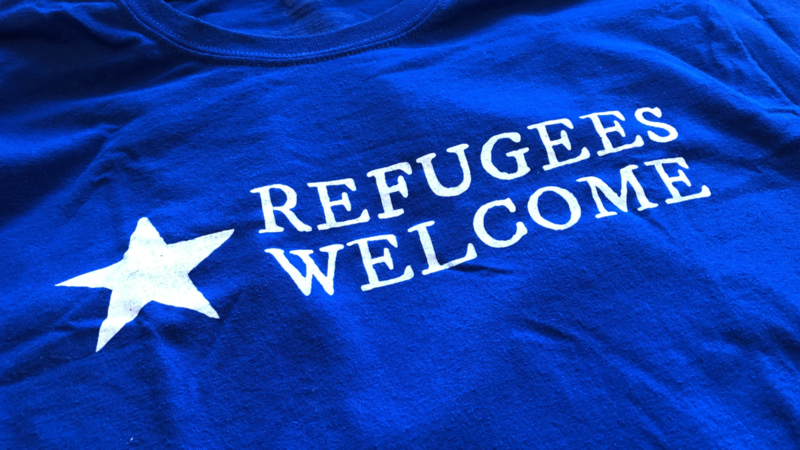 “Refugees Welcome” were the other words he wanted for this t-shirt. I picked a typeface and added a few design details, and the project was sent to press shortly after. Having visited WRAP and its after-school programs and community gatherings, I can attest to their care and impact. There are mothers learning English to practice for their citizenship proceedings; twenty-somethings earning their GED and looking forward to community college and jobs; kids and teens with one foot planted in their tradition and history, and another foot testing a new ground of snowy winters, sneaker culture, and life in a new world. It is the true American spirit at play. 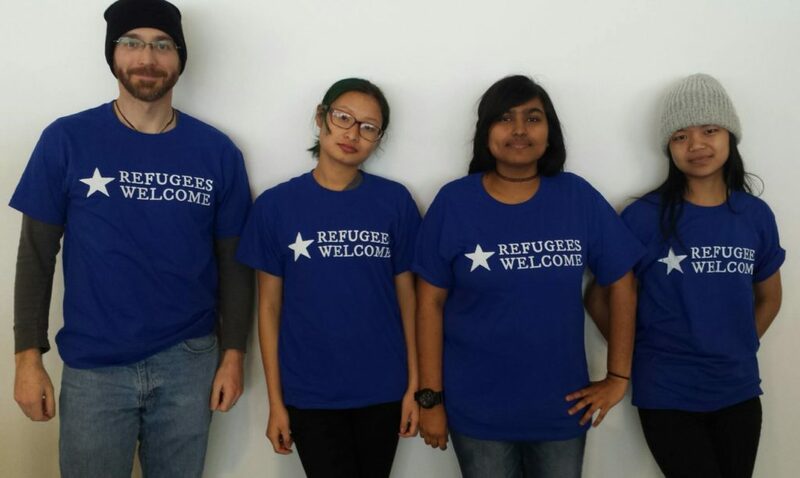 You can receive a “Refugees Welcome” t-shirt by visiting www.worcesterrefugees.org/donate.html and following the instructions for donating to WRAP. WRAP is a 501(c)3 not-for-profit organization, and donations are tax-deductible in the United States. Thanks to WRAP, this design is also free and available for use by other nonprofit organizations, community development corporations, and like groups who provide refugee assistance services in their community. We ask that you credit the Worcester Refugee Assistance Project (WRAP) and Creative Externalities as the original creators in any publicity and promotional materials. 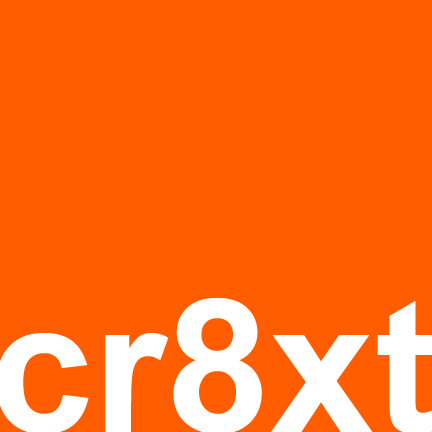 To request the design files, please contact us at ask@cr8xt.com.